At my practice you are a name, not a number! Facing Financial Hardship or Foreclosure? 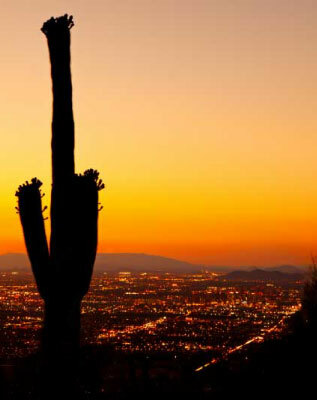 The Law Firm of Ellen K. Lawson Attorney at Law PLC was founded in early 2009 when Arizona’s housing market was experiencing a major downturn. Thousands of homeowners were seeking help from non-attorneys to try to save their homes from foreclosure. Ellen Lawson established her firm to directly assist Arizona homeowners and help them save their homes from foreclosure whenever possible. Attorney Ellen Lawson takes great pride in helping Arizona homeowners with all of their residential real estate needs in the areas of loan modification, short sales, debt settlement, purchase contracts, lease contracts, excess proceeds and all related residential real estate matters. Ellen Lawson has years of experience in representing homeowners and negotiating with their lenders and servicers. Please contact Ellen Lawson to set up a consultation. 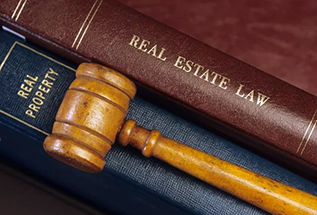 Real estate laws vary from state to state so it is important to speak with an attorney to understand all of your rights, options and liability under Arizona law. Ellen Lawson will review your financial situation and discuss with you the best course of action for your home. Ellen Lawson is experienced in negotiating directly with lenders regarding loan modification, short sales, debt settlement, foreclosure avoidance, trustee sale issues, Arizona’s anti-deficiency statute and excess proceeds. Call today for a consultation. Ellen was referred to us to assist us with our short sale - land investment. Arizona has very unique laws to the vacant land short sale process, so we were very pleased to meet someone who not only understood these laws and nuances, but actually had significant experience in successfully working with lenders to close the transaction. Ellen is extremely knowledgeable in this niche area of real estate and I would highly recommend consulting/ engaging her firm to assist you. Ellen Lawson is phenomenal. I thought that being able to keep my home was hopeless until I met Ellen. Her dedication, commitment, compassion, and knowledge of the laws made the impossible possible. She is very responsive, thorough and candid when providing advice and counsel…Retaining Ellen’s services is one of the best things that I have ever done. Ellen has been excellent from the first day. I would recommend her to anyone, anytime. Thank you Ellen for all of your hard work and knowledge.